Choosing just the right birthday gift for a toddler can be a tricky business indeed, but we’re here to help. 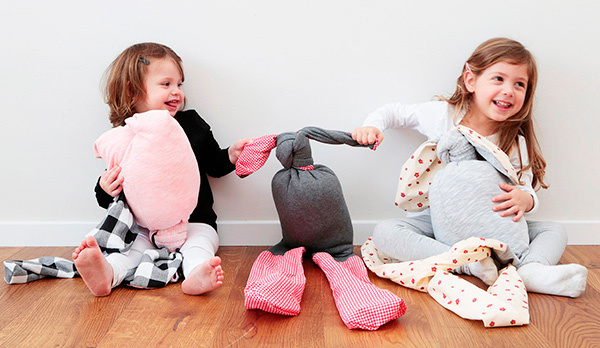 Click on through to see our round up of super sweet birthday gift ideas that we think your two and three-year-olds will love. 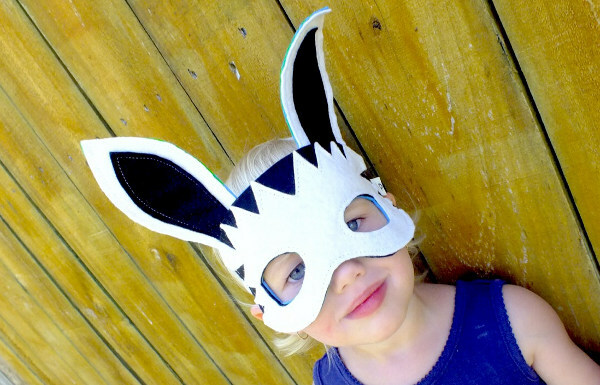 Imaginations at this stage of a child’s development are spectacular, there’s seemingly nothing that a toddler can’t dream up so we love to nurture their sense of imaginative play. 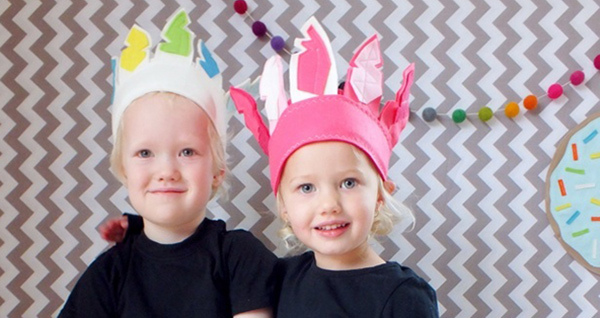 A fabulous collection of dress ups can start with Struckla and Peach masks and Indian headdresses – both are perfect for sparking creative play! 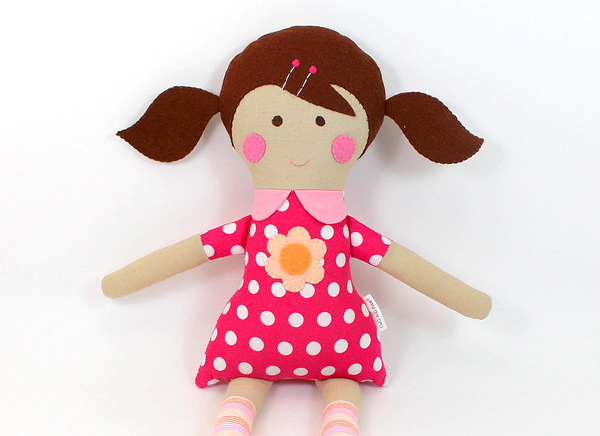 Cleo and Poppy create a beautiful modern take on the traditional rag doll – dolls for boys and girls are made to order so if your little one has a special request or is partial to a specific colour, Cleo and Poppy are only too willing to accommodate your custom orders when creating your doll friend. 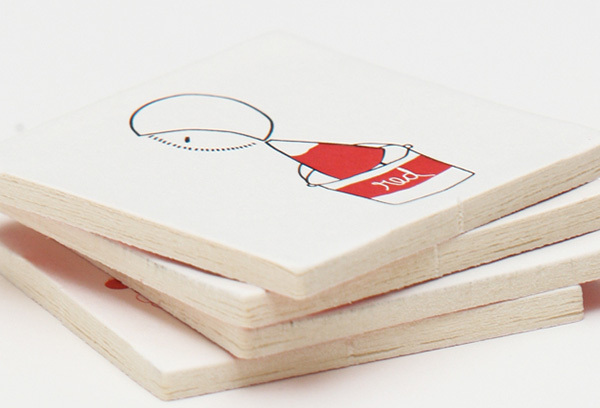 Young children love to play learning games and an easy one that everyone can join in on is the classic memory game. Nina and Other Little Things Memory Cards make for a superb introduction to the game and are made from a thick robust cardboard which means you can play countless games without the cards getting tatty. Do you find your tot hiding in all sorts of places? A perfect hiding spot (where you will know to look!) is within the MiniTipi from Supertrooper Studio. Fill it with balloons and streamers for some superb birthday fun – though I can’t guarantee how long the balloons will be confined to the MiniTipi! 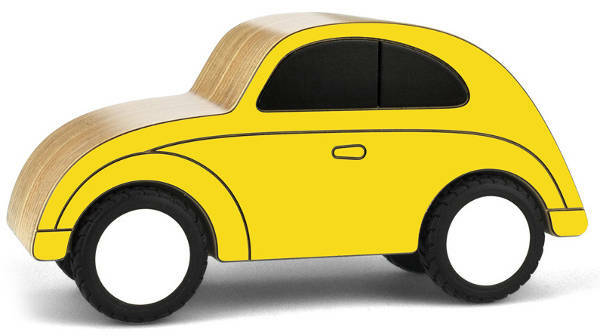 All little ones need a ride for their favourite teddies, dolls and toy friends. 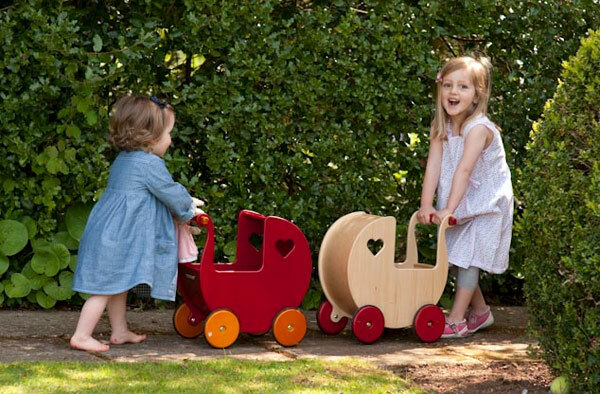 The Moover dolls prams and wagons from Danish By Design are nothing short of awesome and the quality build is sure to last many years ensuring they can be wheeled around for years and eventually, handed down to be enjoyed by siblings. 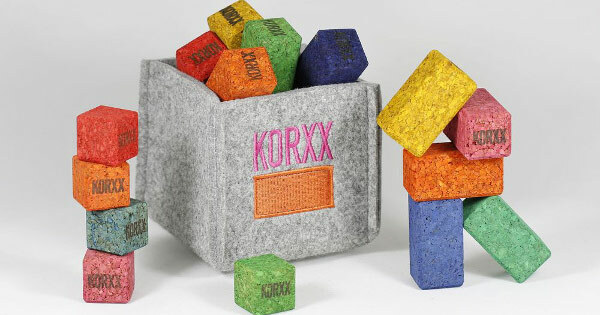 Build ’em up, build ’em up, build them higher – that’s the name of the game when it comes to Korxx cork building blocks – cork is a perfect hardwood floor saving option for tot’s building escapades. 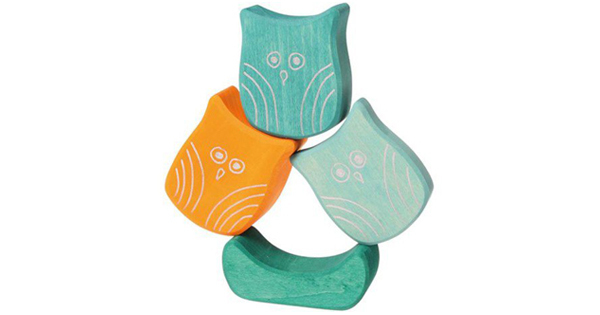 Toddlers will also love working on their balancing and building skills simultaneously with the hoot-tastic colour washed Stacking Owl Blocks. An oldie but a goodie, what small child doesn’t love fitting a car in their little palm and vroom-vrooming their way around the house? We adore the bright and bold Oldtimer Cars from Theo, with four styles available your tot can easily collect the whole set. Etsy’s Nogaravin Rosso Rabbit comes in both large and smaller sizes and makes the perfect gift for lovers of all things bunny. 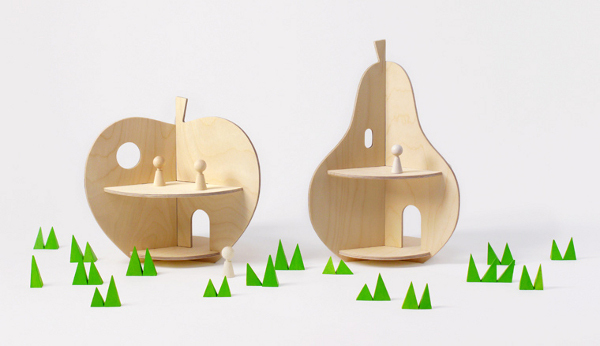 We end the round up with perhaps my favourite pick, the Rock and Pebble Dollhouse in either apple or pear design. Multiple sides means more than one can comfortably play. 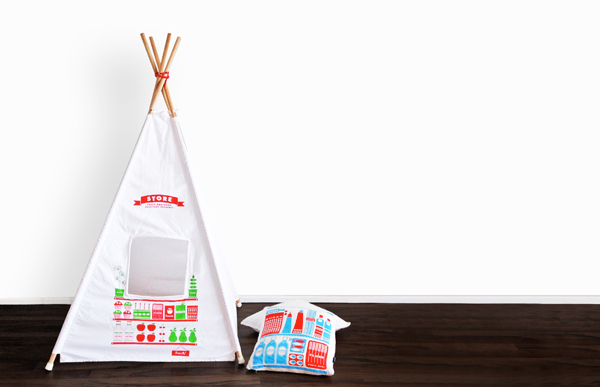 We have no doubt adults and children alike will adore this contemporary Scandinavian take on the traditional dollhouse.